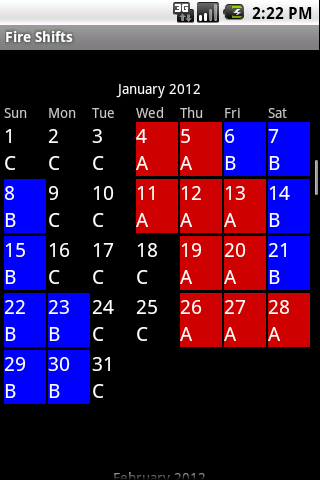 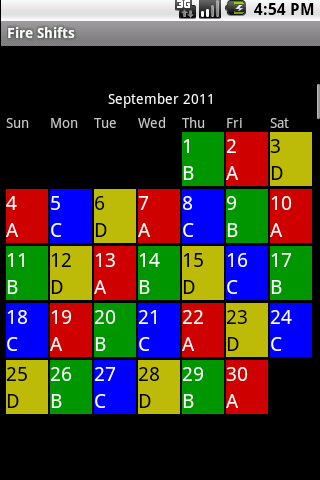 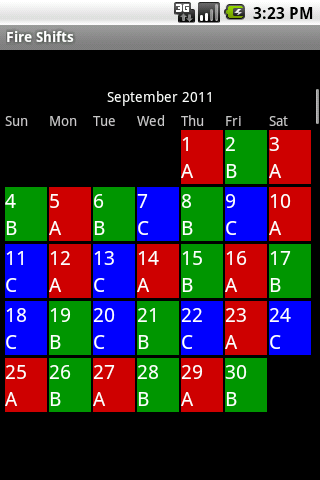 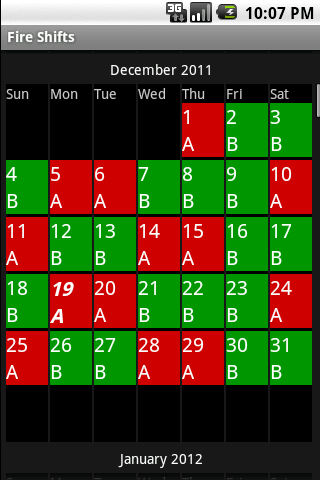 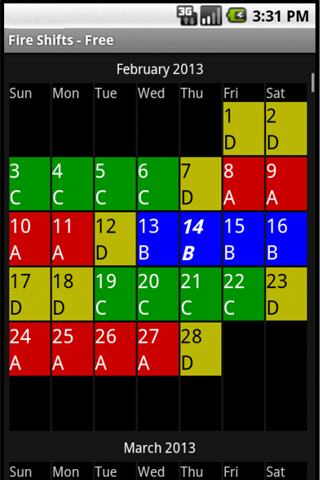 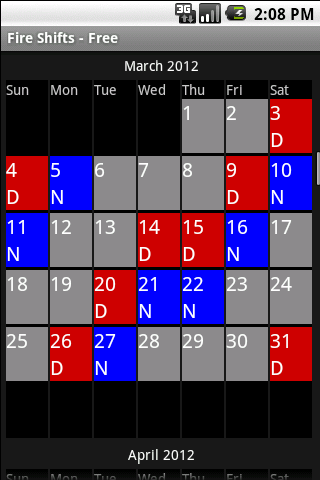 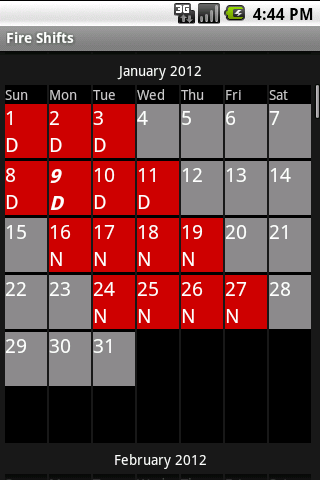 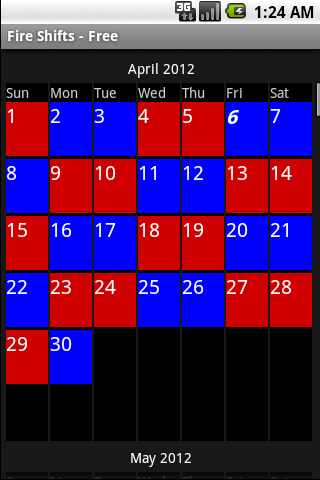 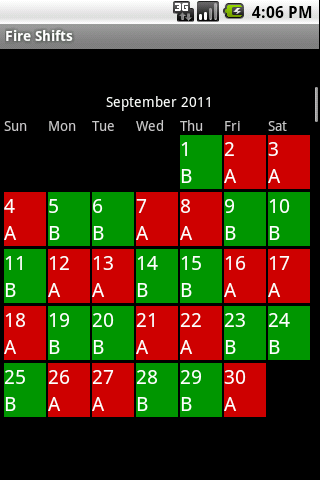 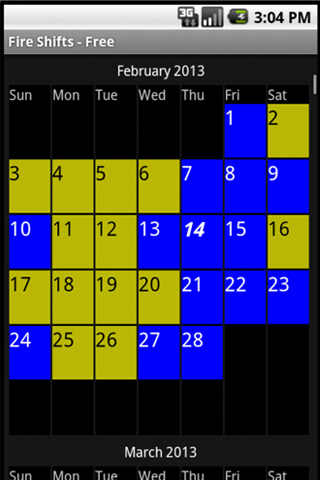 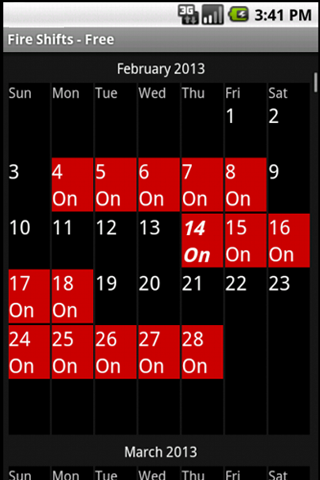 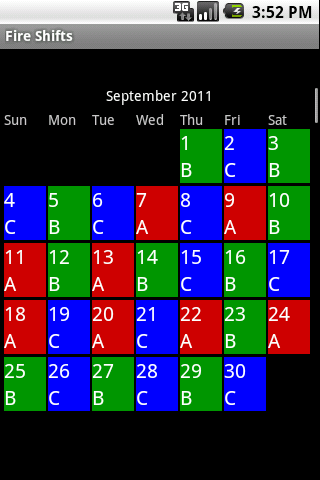 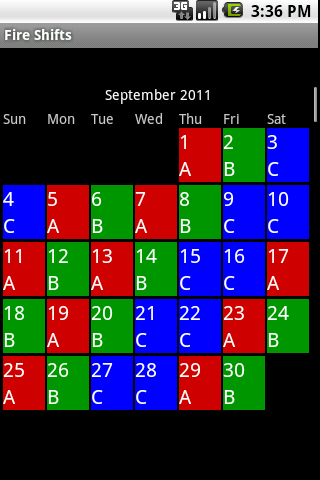 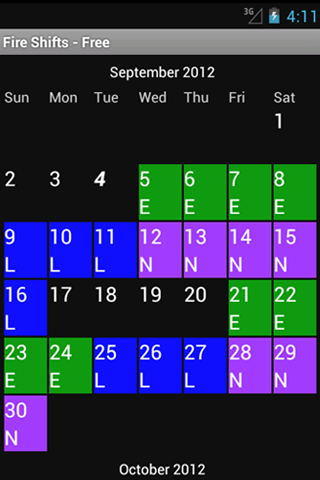 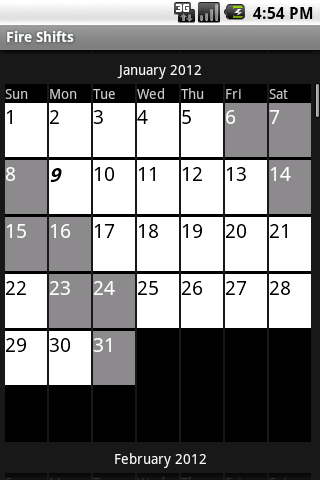 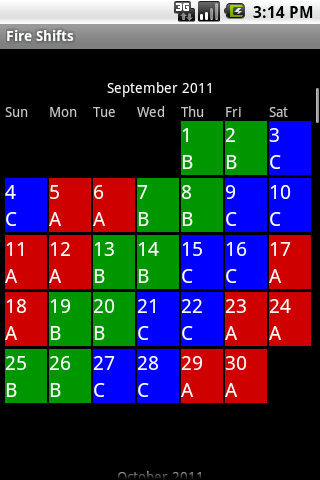 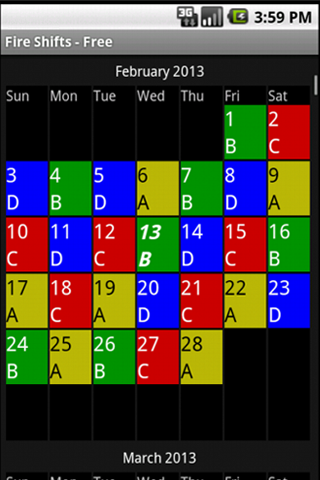 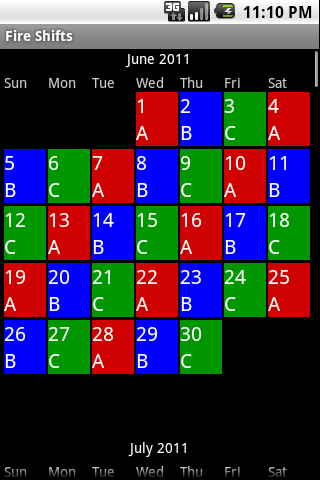 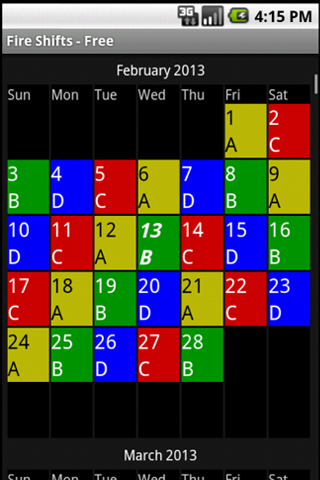 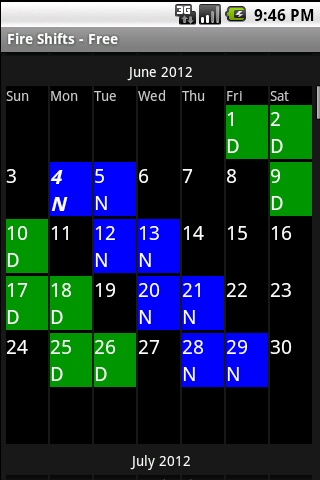 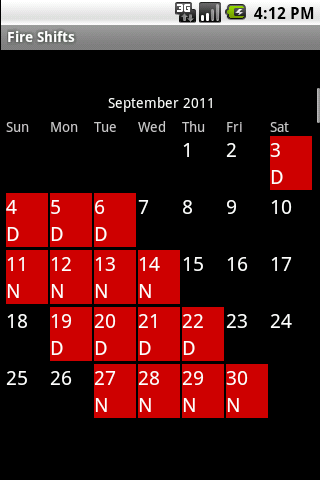 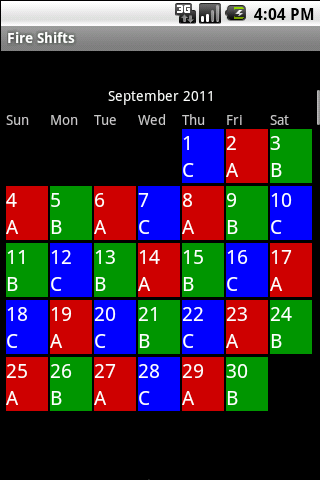 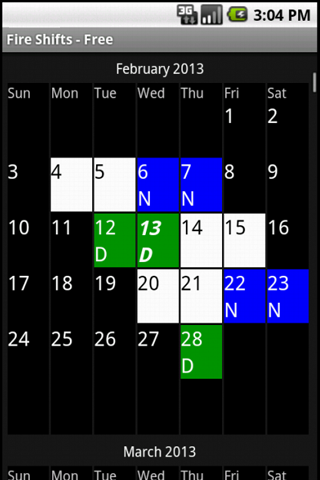 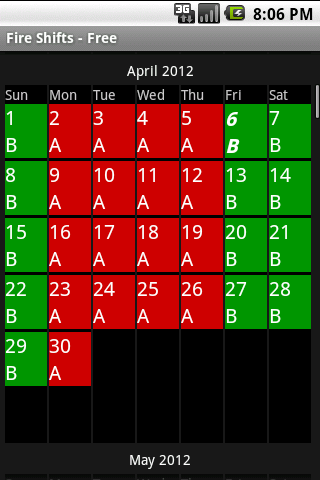 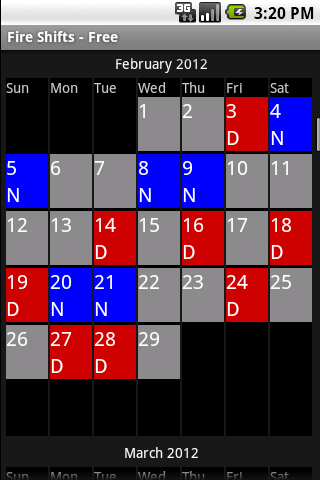 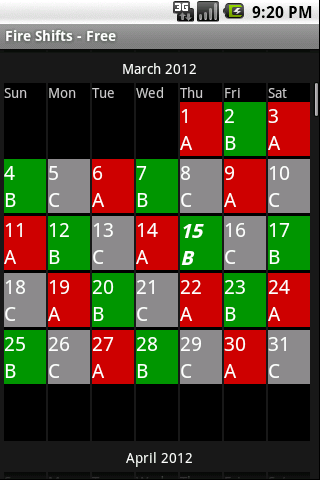 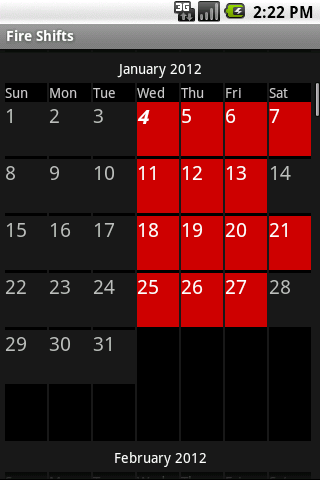 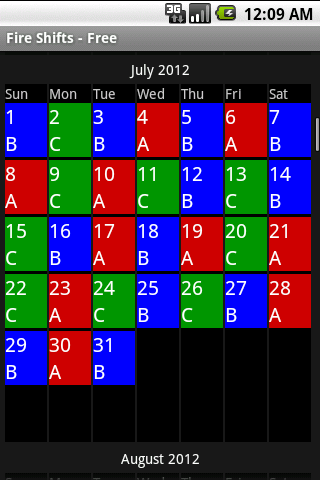 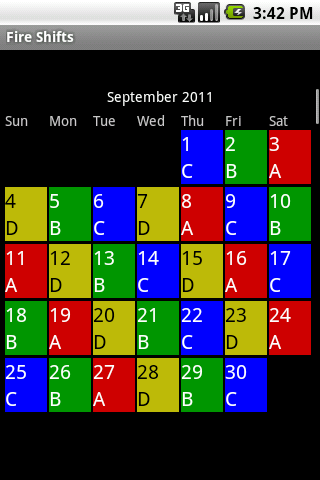 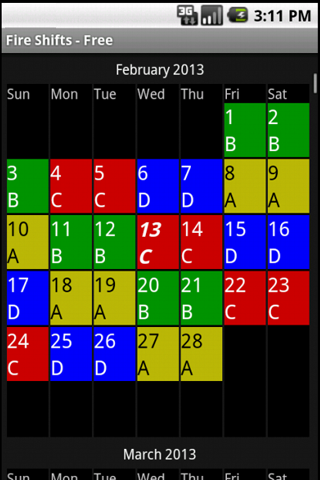 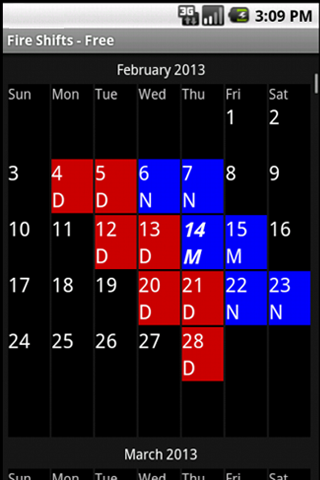 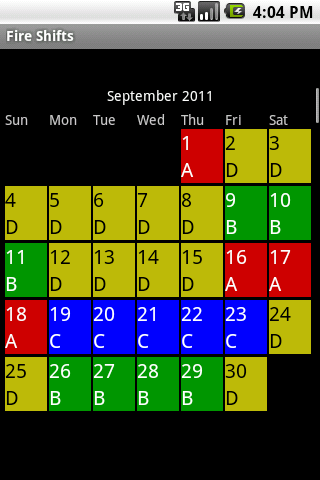 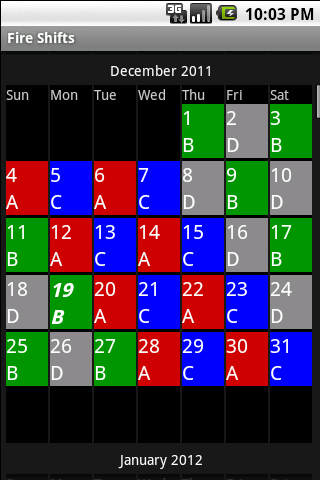 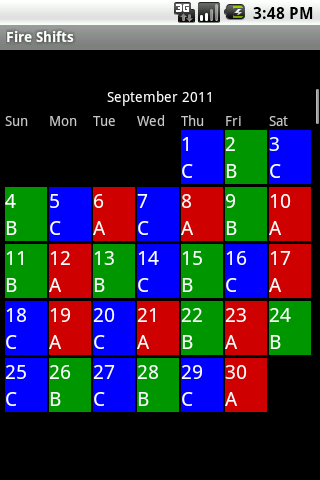 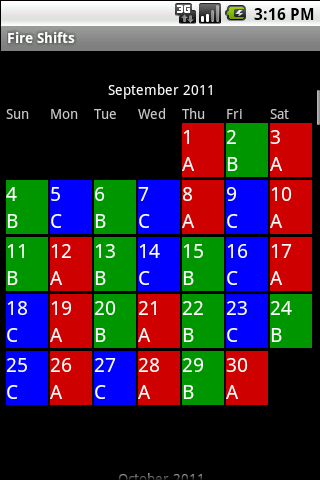 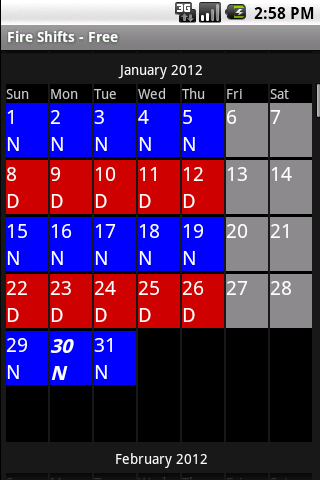 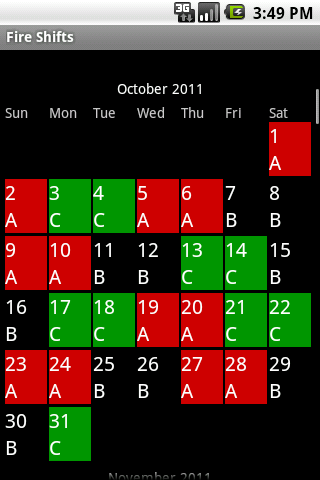 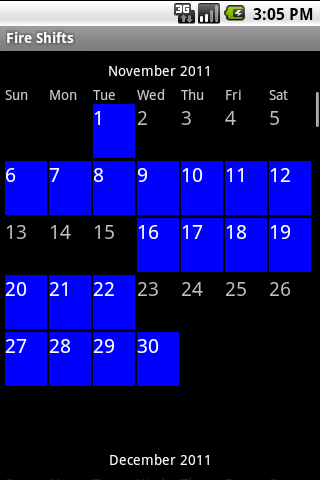 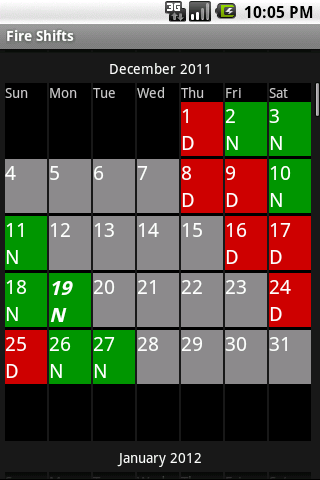 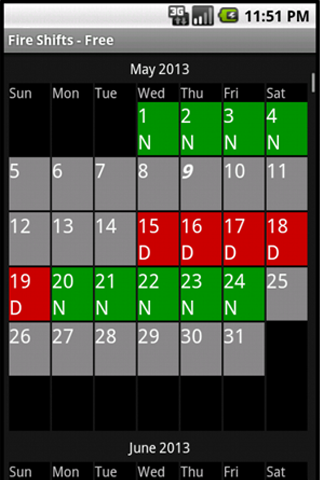 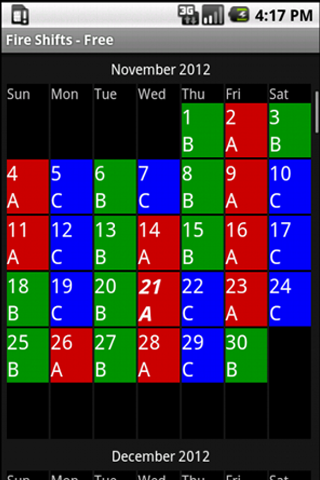 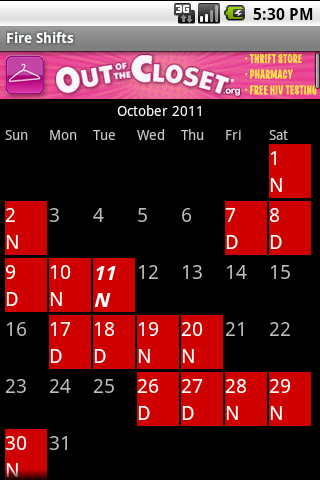 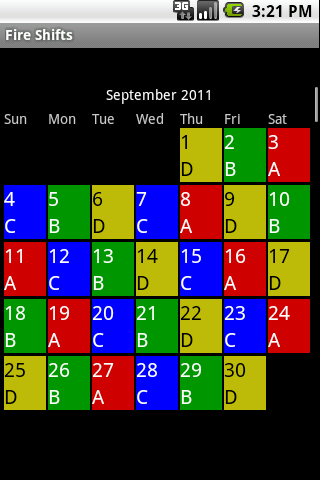 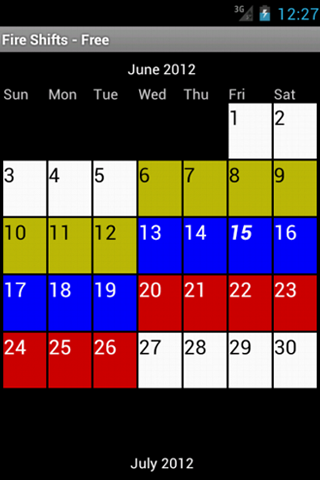 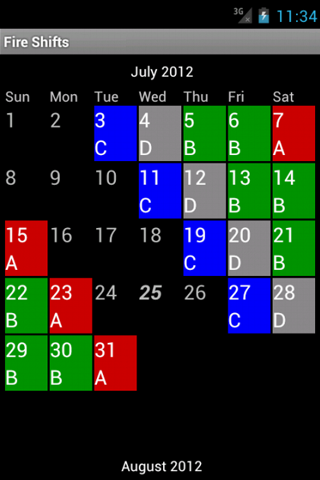 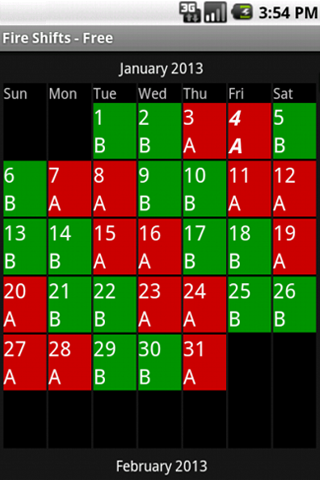 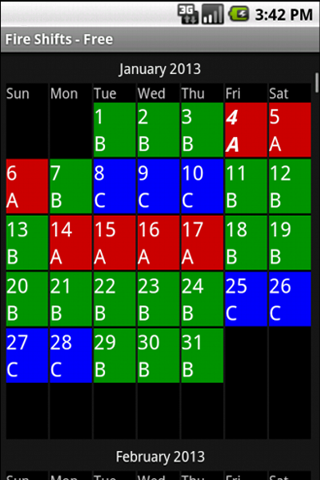 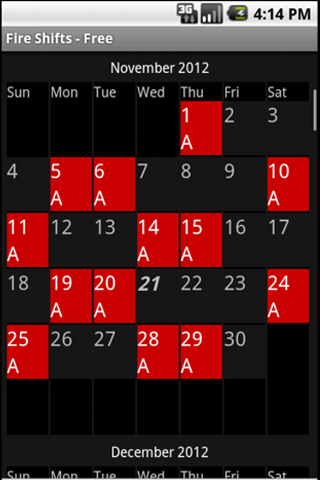 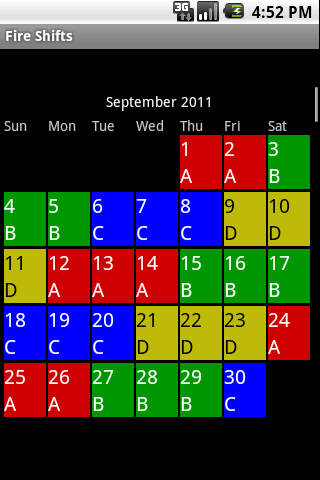 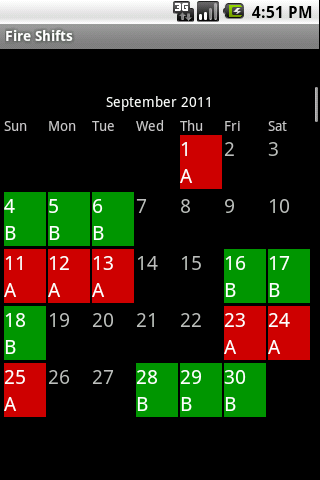 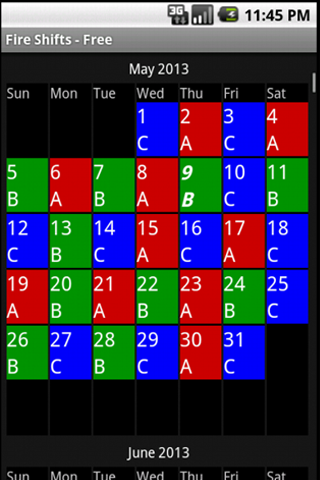 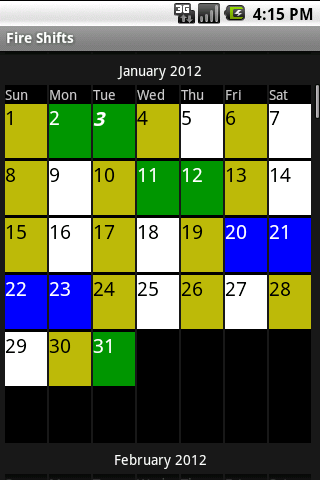 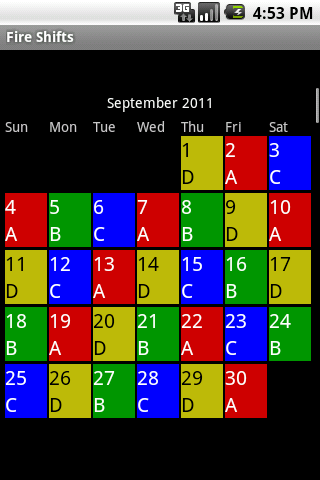 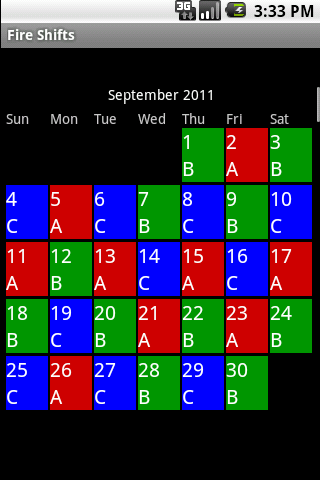 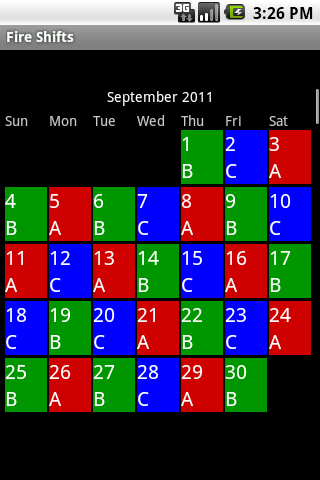 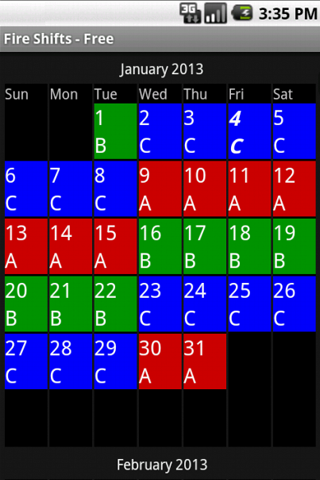 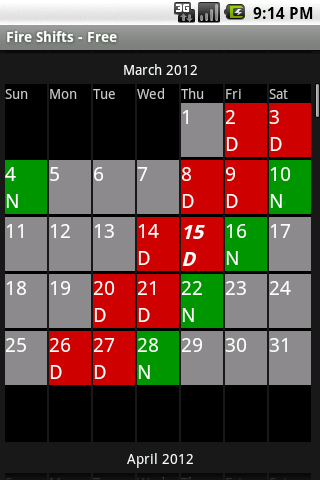 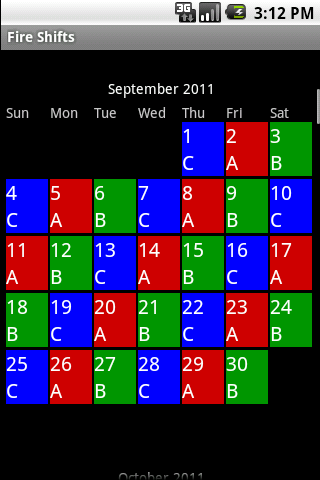 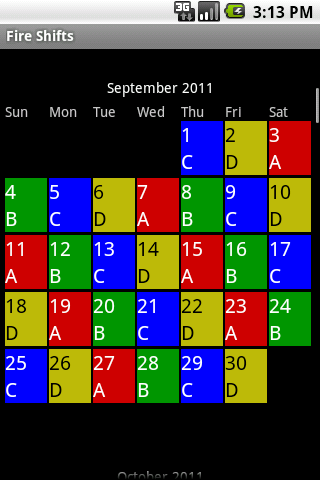 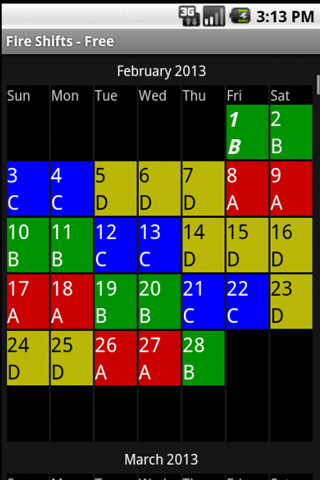 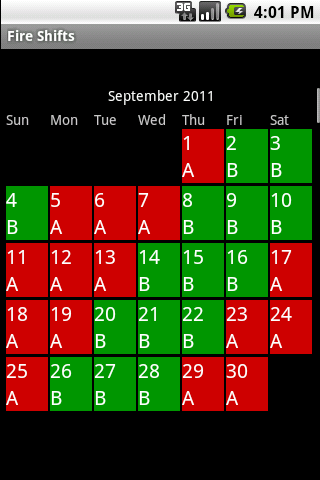 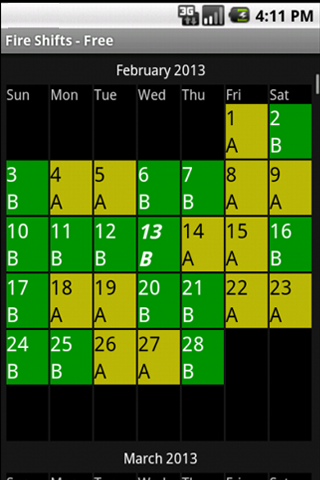 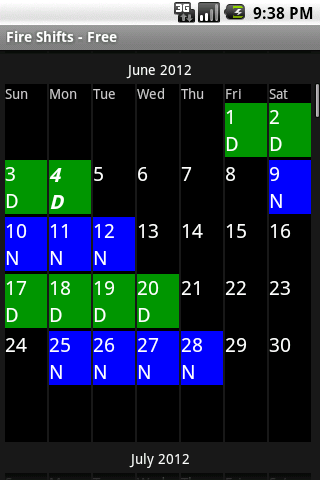 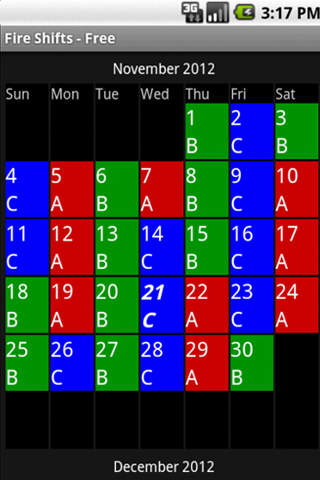 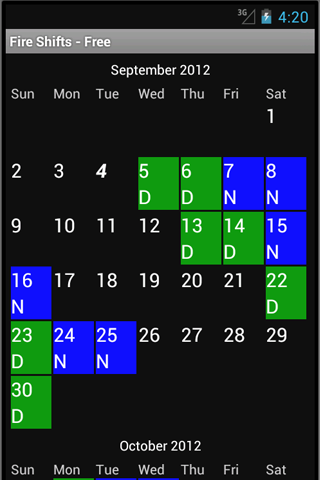 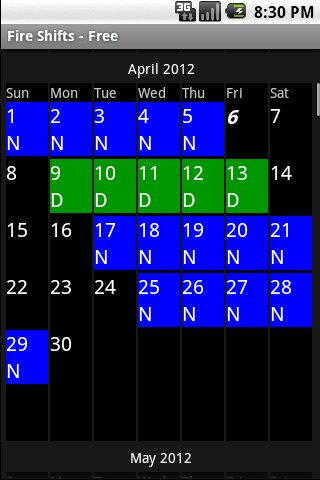 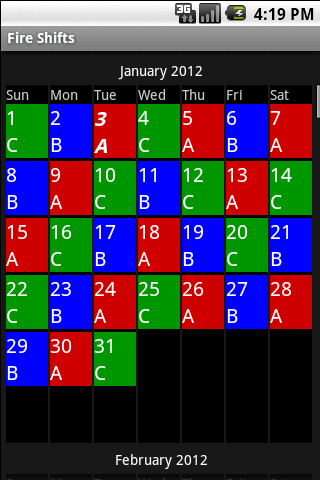 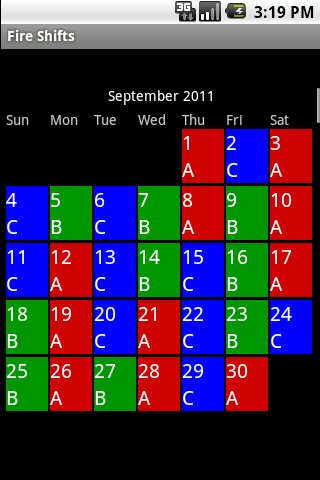 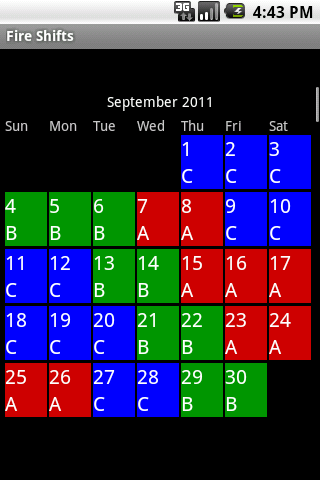 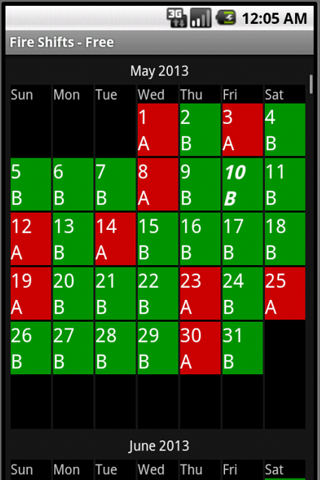 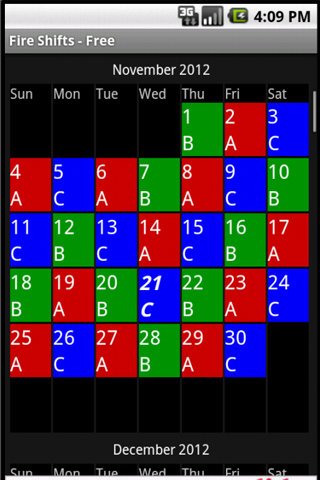 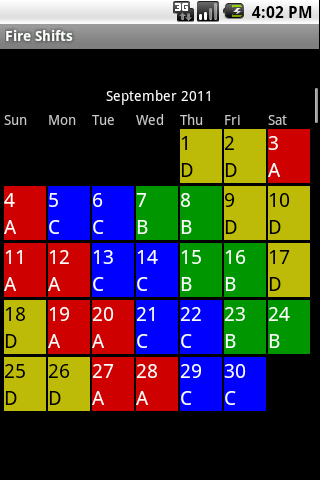 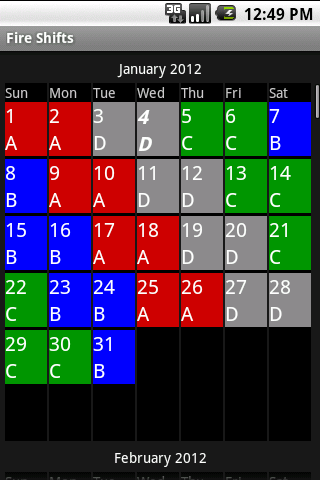 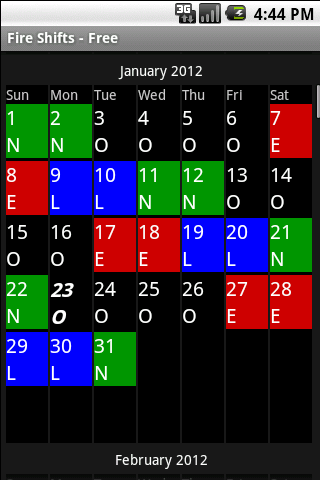 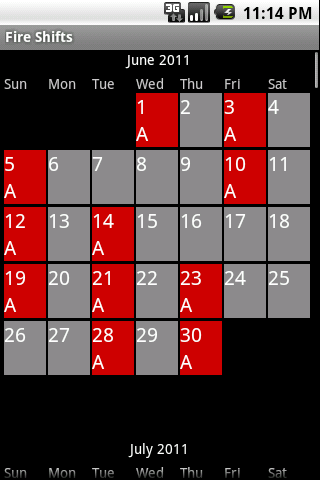 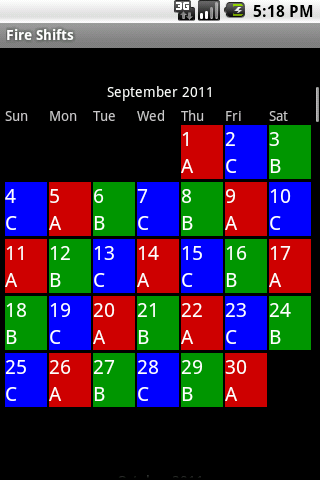 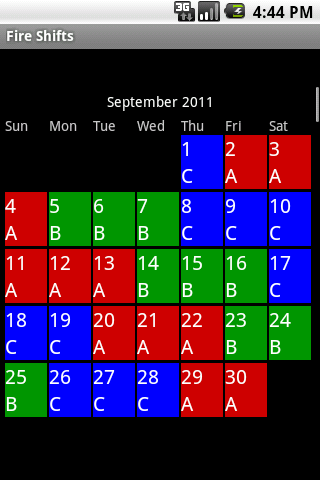 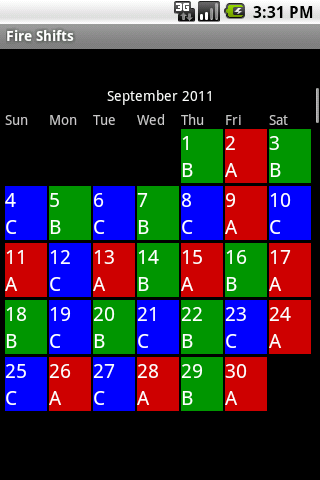 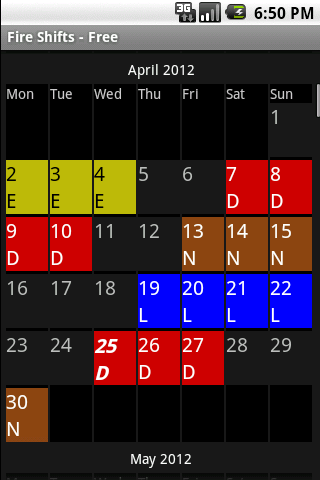 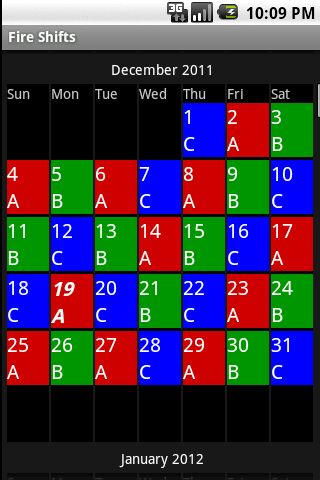 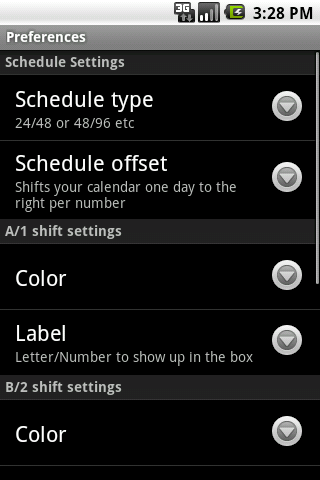 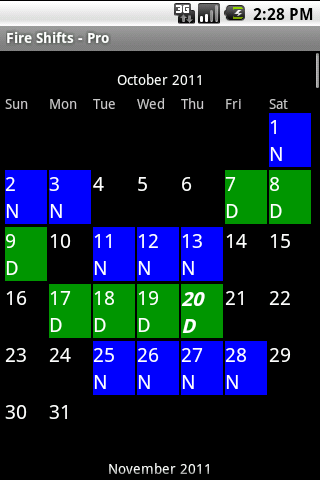 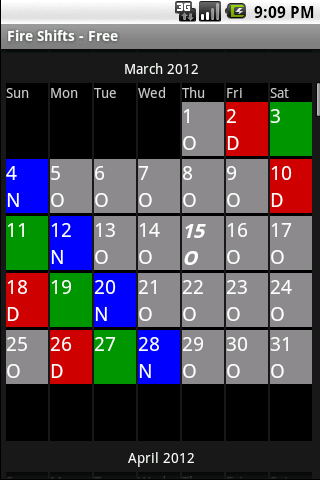 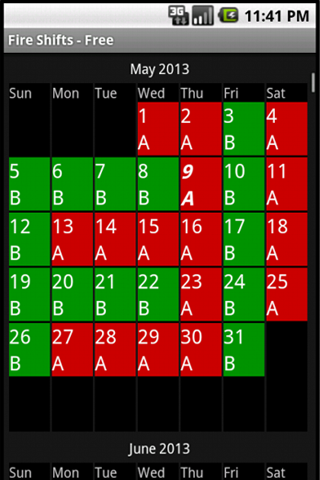 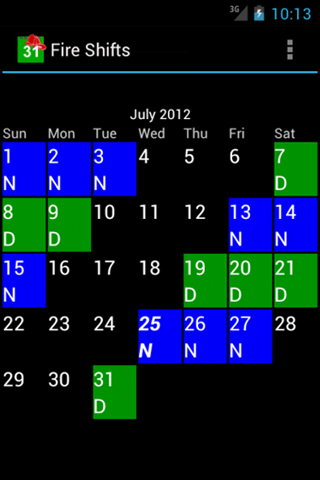 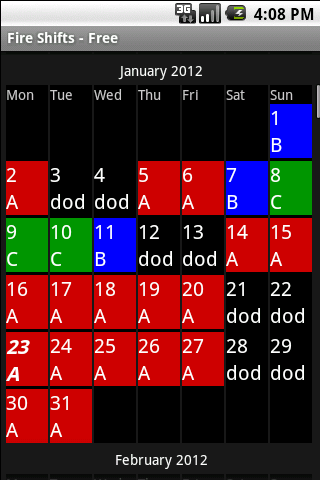 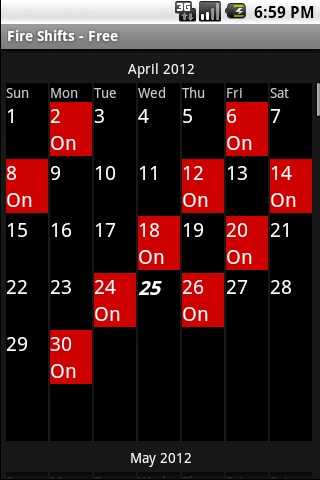 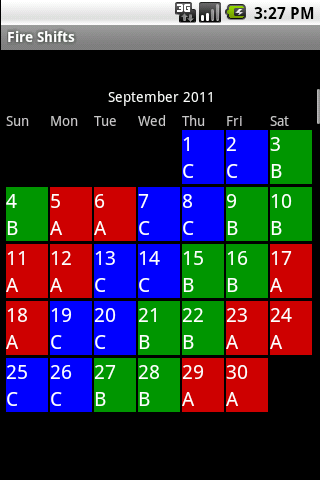 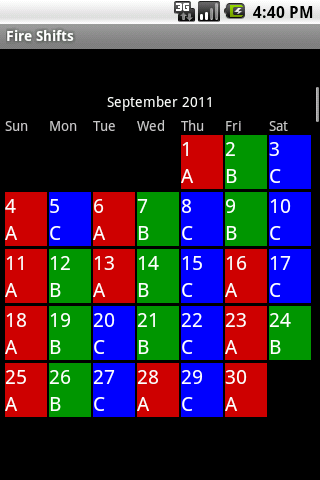 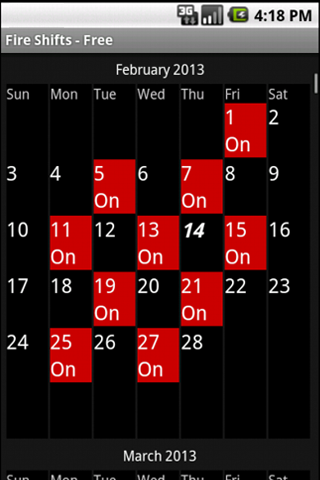 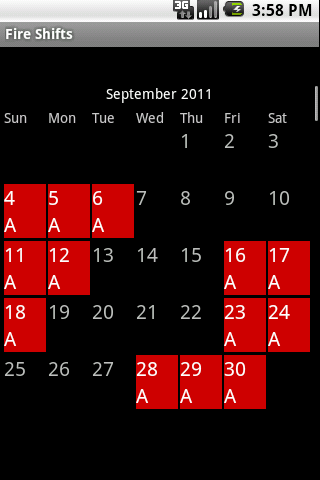 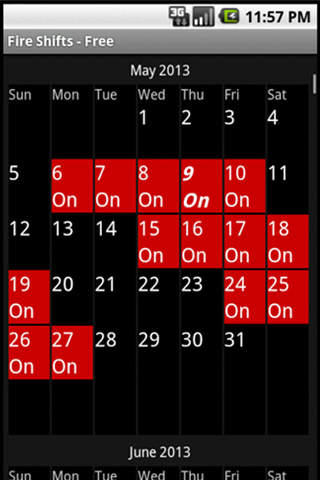 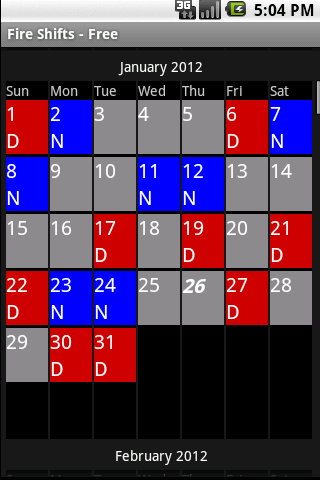 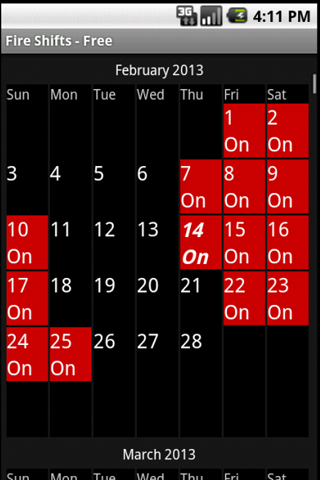 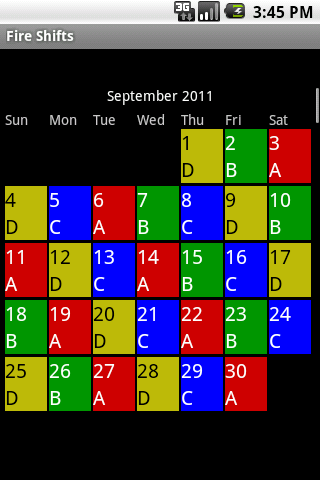 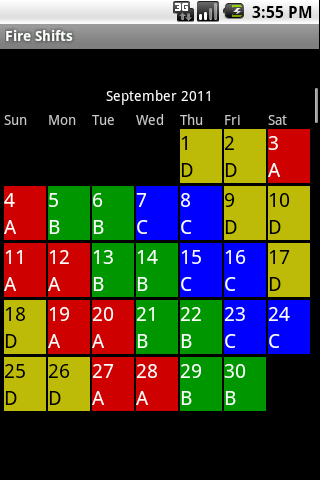 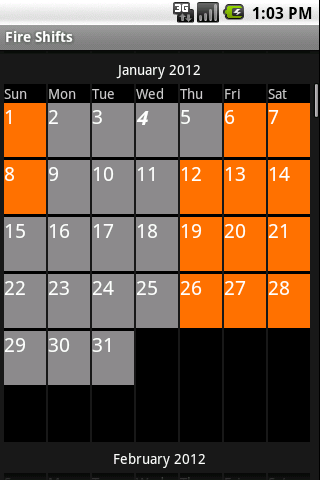 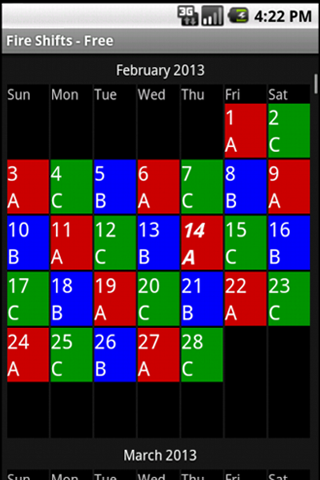 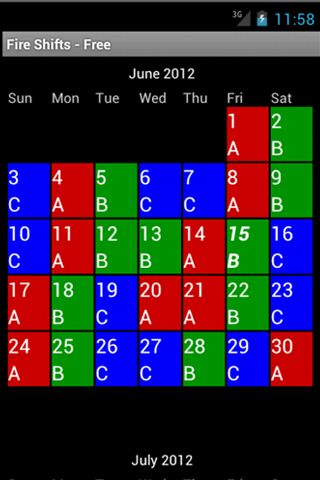 Fire Shifts Calendar for Android & BlackBerry PlayBook! 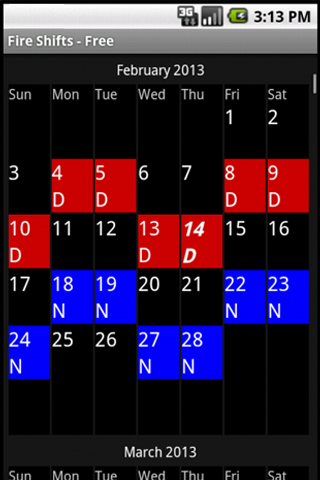 Fire Shifts for iOS available NOW! 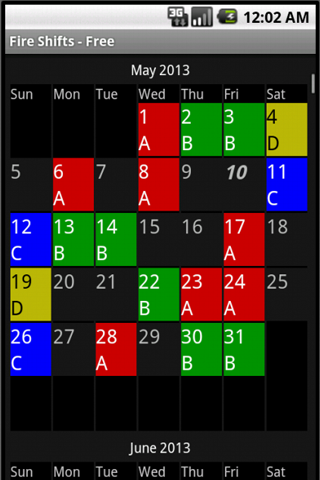 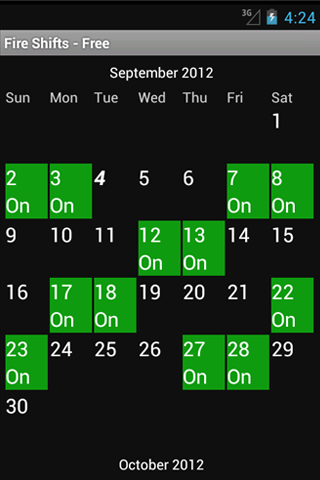 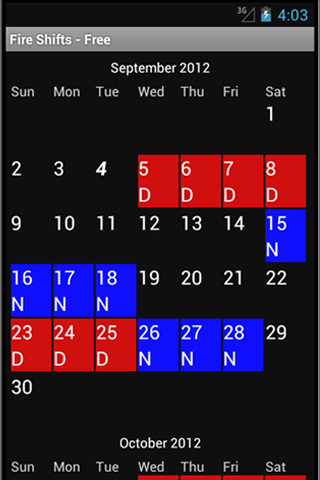 Fire Shifts – Pro – syncs with Google Calendar!